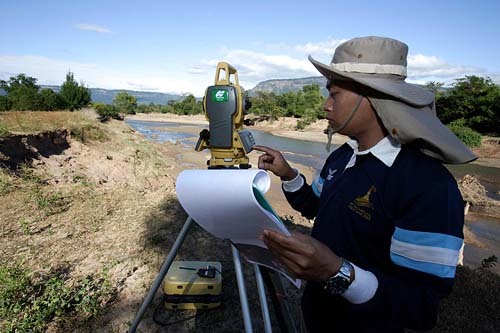 To address potential altered river flows, sediment transport and erosion along the Nam Hai and Nam Hinboun downstream of the power plant, the THPC Environment Unit monitors river morphology and bank erosion, helping develop plans to mitigate problems caused to local residents if required. Natural erosion was common along both the Hai and Hinboun rivers before the first THPC project but peak-season power production in the dry season led to additional bank erosion and sediment loads due to daily changes in water levels. The doubling of water releases following completion of the Extension Project could further affect these rivers, though changes are likely to be moderate due to a more continuous power production regime that will lead to less fluctuation in water levels. 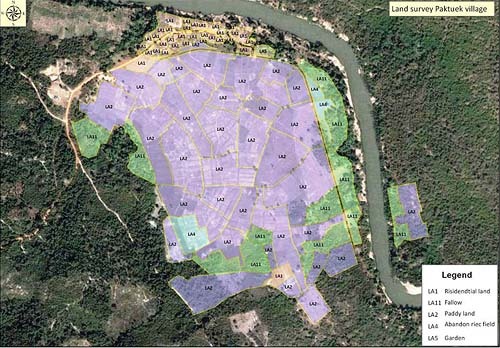 Because local people plant gardens along the rivers in the dry season and also have rice fields close to the banks, the Erosion Management Team employs a GIS-based system to record the results of top-of-bank and cross-section monitoring along the rivers. 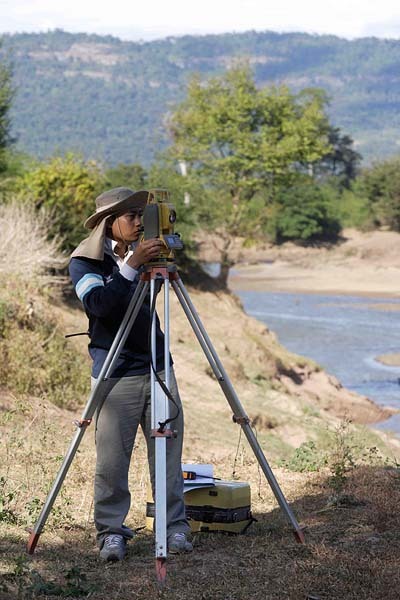 Using a combination of photography and satellite imagery, this erosion monitoring program compares any land changes against a pre-project database to ensure that post-project erosion which affects people's land is documented. This enables the company to calculate compensation for any losses.